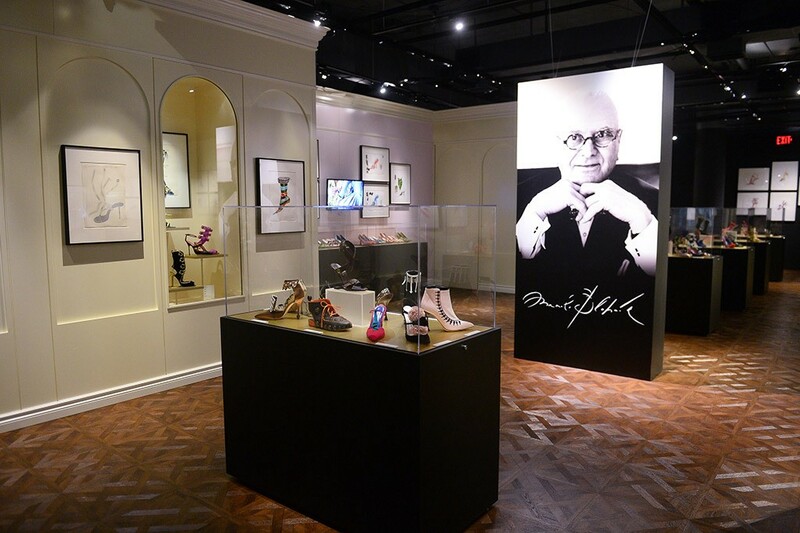 Following pit stops at Milan, St. Petersburg, Russia, Prague and Madrid, Manolo Blahnik is taking his shoe exhibit to its final destination in North America. “Manolo Blahnik: The Art of Shoes” has arrived at the Bata Shoe Museum in Toronto, where the designer along with guest curator Dr. Cristina Carrillo de Albornoz have hand-selected more than 200 shoes and 80 original illustrations that span nearly five decades of the designer’s illustrious career. 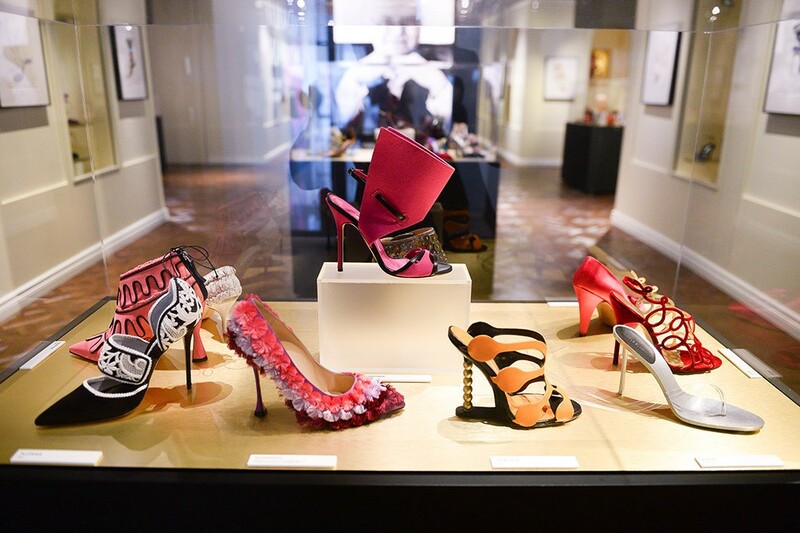 Highlights of the exhibit include footwear from the early ’70s to today, rare sketches, exclusive footage of the artist at work as well as the collection of regal shoes popularized by and created for Sofia Coppola’s 2006 historical drama, “Marie Antoinette.” This unique experience is open to the public through Jan. 6. The museum is also presenting “Exclusively Manolo,” a series of programs including tours, workshops and a film series to accompany the exhibition.